The first season of Gathering of Tweakers Endurance Series that is a supporting championship of NEO Endurance Series (NES) came to an end. 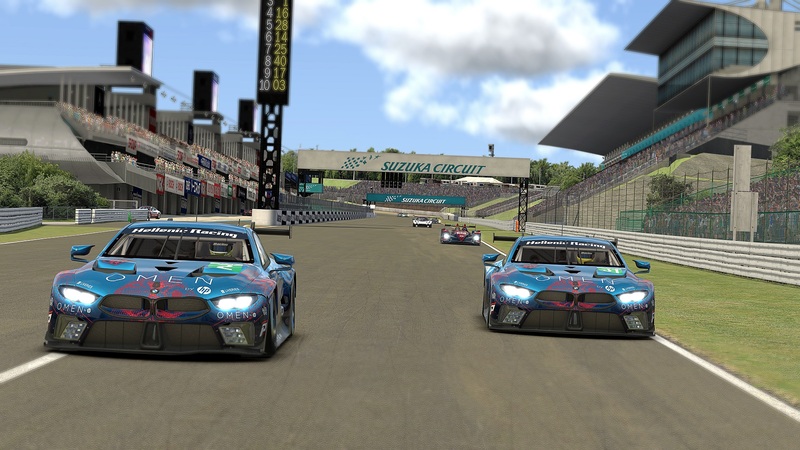 We participated with a BMW Z4 GT3. 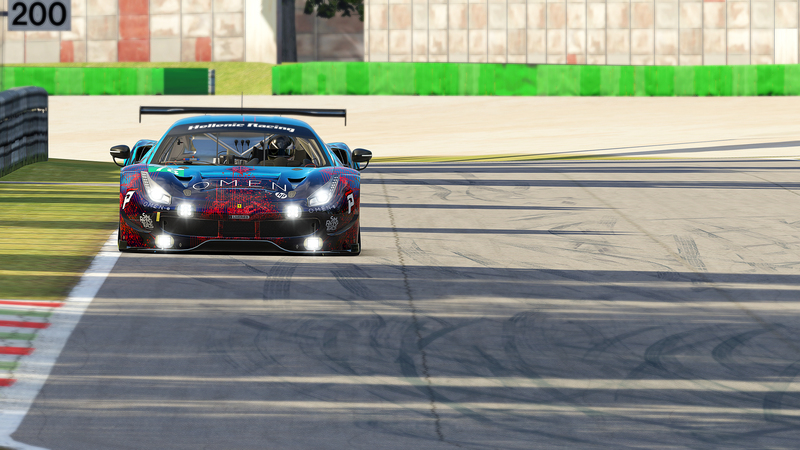 The Series consisted of 5 races of 3 hours each in the following tracks: Sebring , COTA, Spa, Interlagos, Road Atlanta. 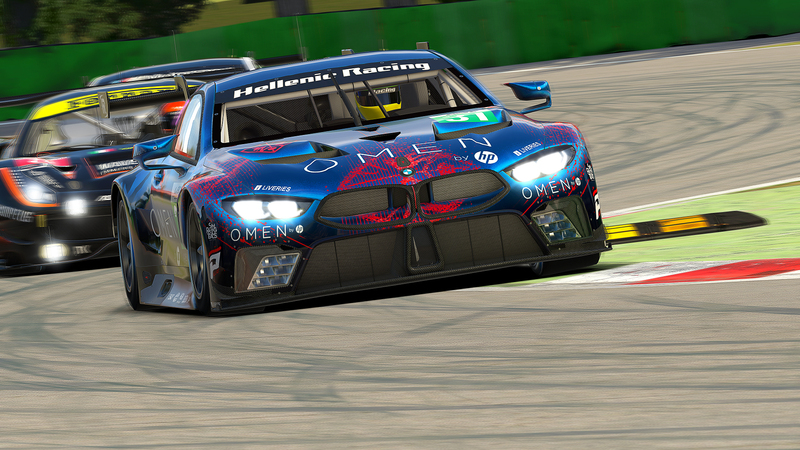 Despite the fact that this series coincided in time already our team obligations were increased (participation in MoE and other leagues) eventually finished in 9th place in the league – for just one point away from 8th in a total of 49 teams. There were numerous times that unfortunate incidents (mainly technical like disconnects) deprived better finishes and higher place in the final standings, but history is written by events. The most important is that the our team stood once again worthy of its name, that we build for many years, kilometer by kilometer, making its presence notable and often extracting positive feedback from reviewers of live broadcasts for our pace and the way we were moving on track. We are looking forward for the second season in an effort to achieve better results.